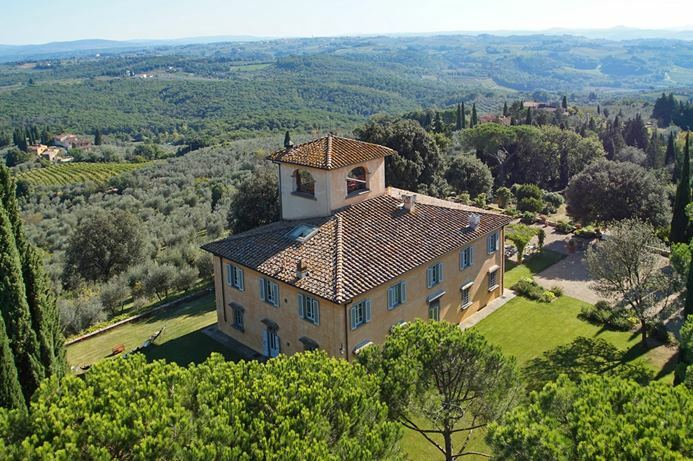 Perched more than 1,000 feet above sea level, this typical Tuscan patrician villa on a large estate enjoys a panoramic view of the surrounding forest, olive groves, and vineyards. 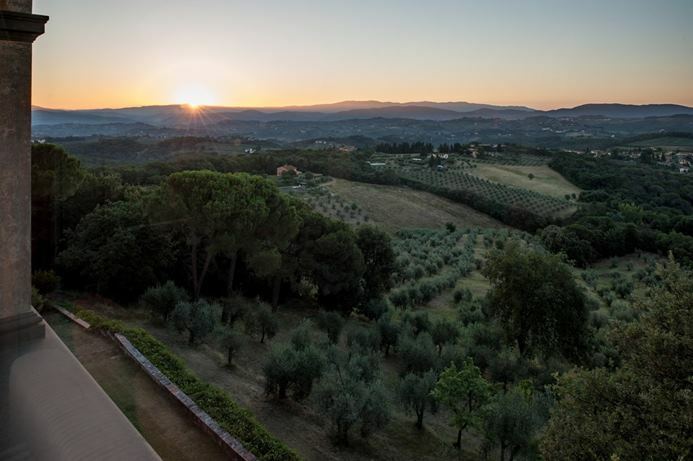 Villa Leila, also known as BRV LEI, is an 8-bedroom villa in Tuscany, located approximately 1.6 kilometers from the nearest village, a 15-minute drive from Florence, and a 10-minute drive from the major highway, which is ideal for day trips to Lucca, Siena, and Pisa. 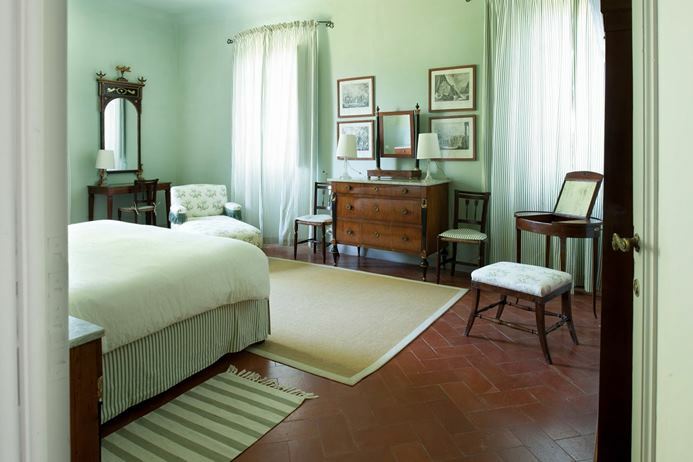 The interior is elegant with old world charm, creating a warm, inviting atmosphere. The outside features, such as a verdant park, private swimming pool, tennis court, and soccer field, are ideal for guests who enjoy the outdoors. 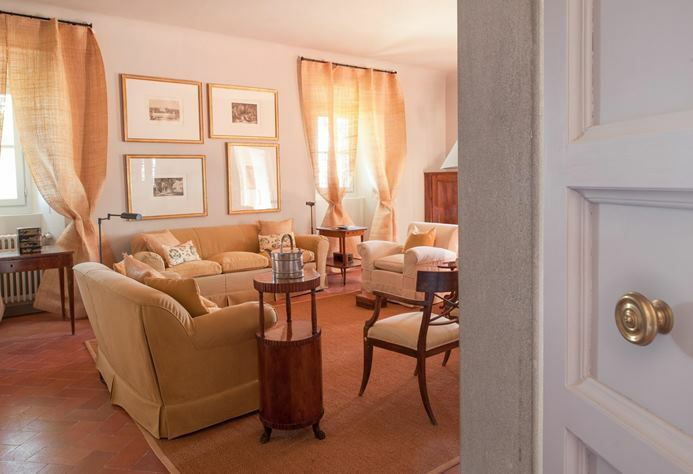 The 2 spacious living rooms, separate dining room facing the garden, and the well-equipped kitchen are all located on the ground floor. The bright and inviting living areas offer plenty of room for a large group to gather. 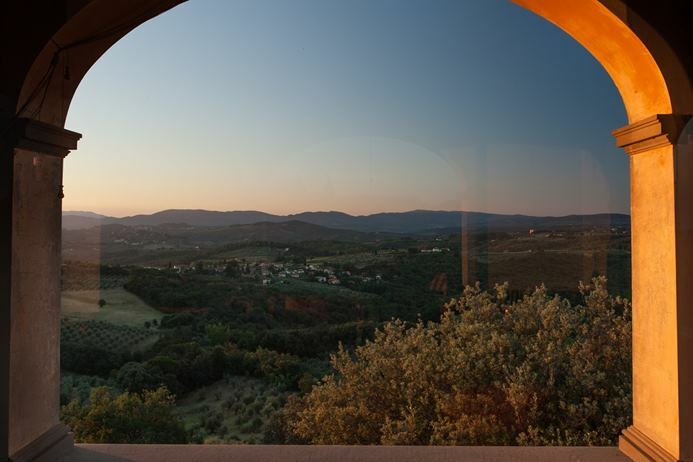 The tower features a large sitting room with 4 arched windows giving a panoramic view of the enchanting Tuscan landscape. 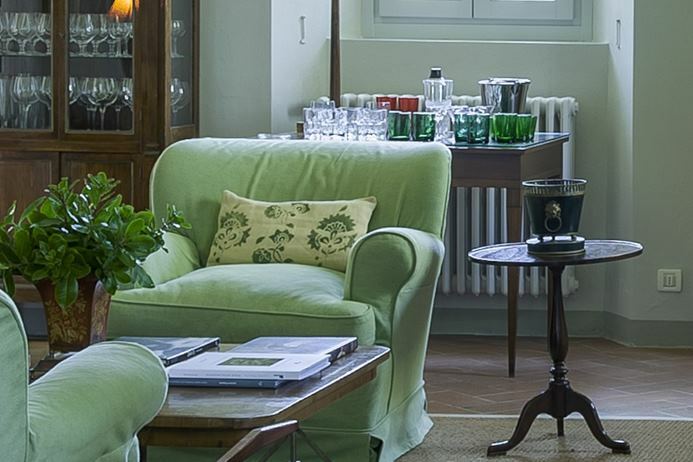 This villa can accommodate 16 guests. Each air-conditioned bedroom has a TV with Sky services and an ensuite bathroom with shower (2 bathrooms have an additional tub). 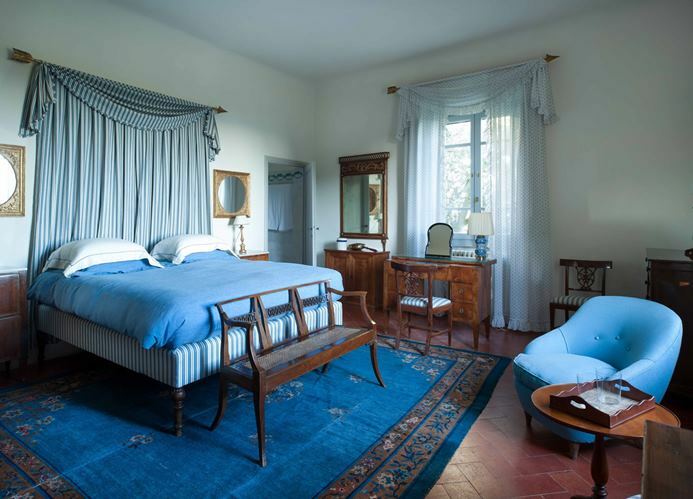 One bedroom offers a king-size bed or twin beds, while another bedroom has a queen-size bed or twin beds. 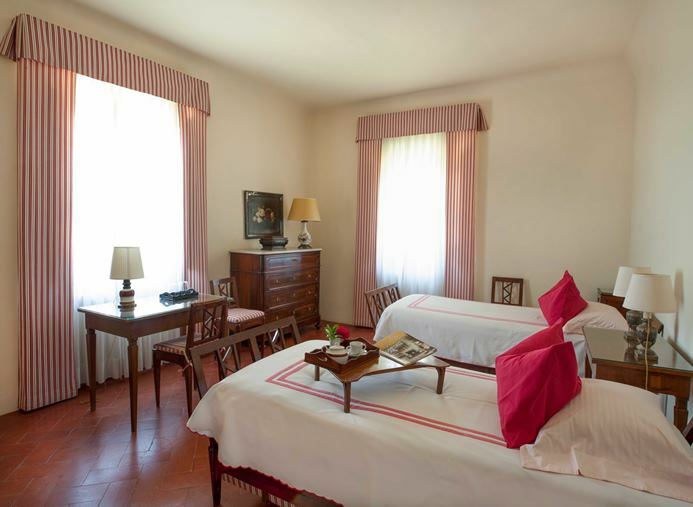 Two bedrooms have king-size beds, while 3 bedrooms are furnished with queen-size beds. 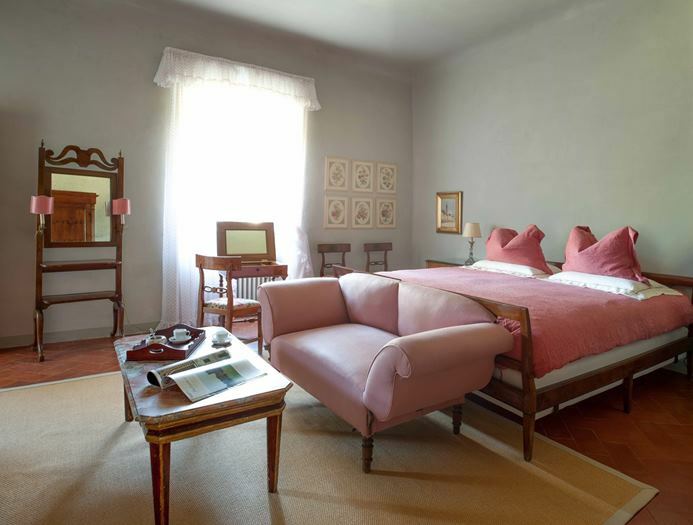 The remaining bedroom has twin beds (ideal for children). 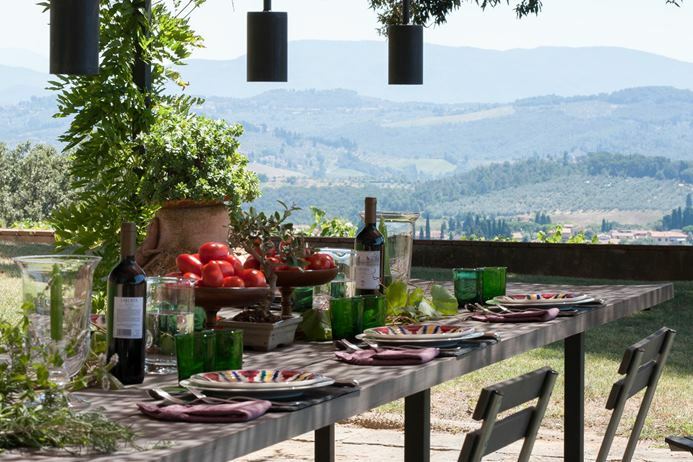 Several areas are furnished for outdoor dining. 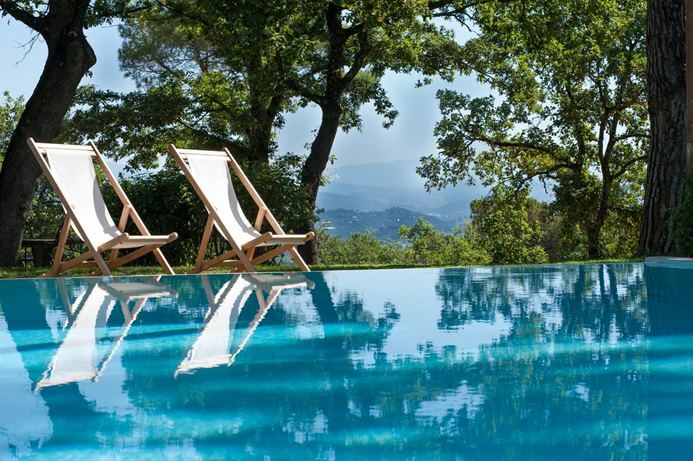 Loungers in the sun surround the heated swimming pool. Located across the lawn is the tennis court and soccer field. 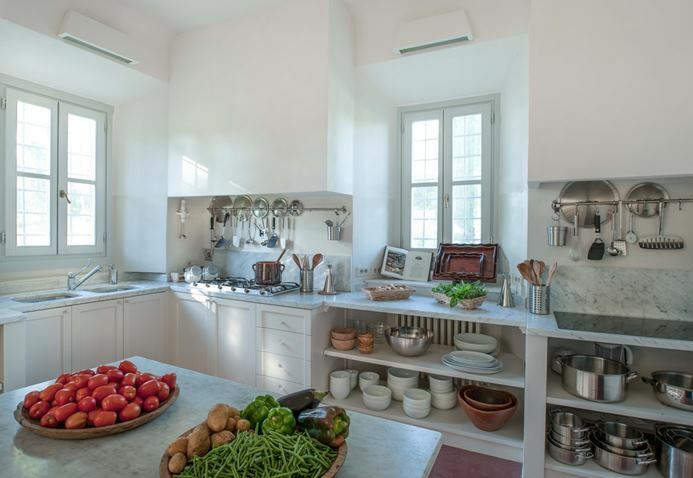 When available, produce from the vegetable garden and orchard, such as extra virgin oil, seasonal crops, and honey, are complimentary to guests. 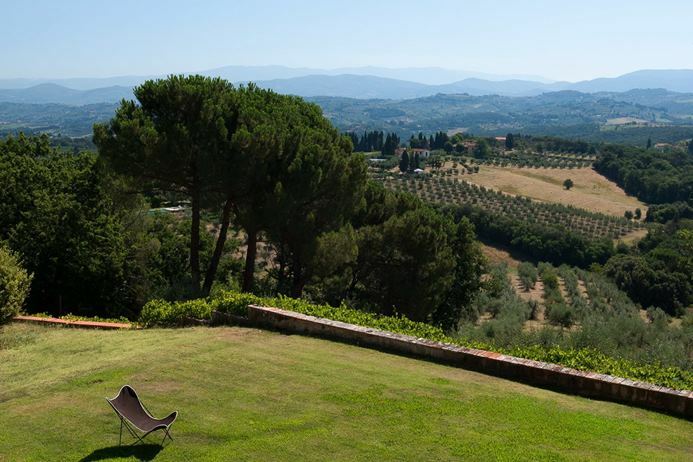 This villa also comes with a barbecue, a fireplace and wood supply, a bocce court, washer and dryer, and WiFi. 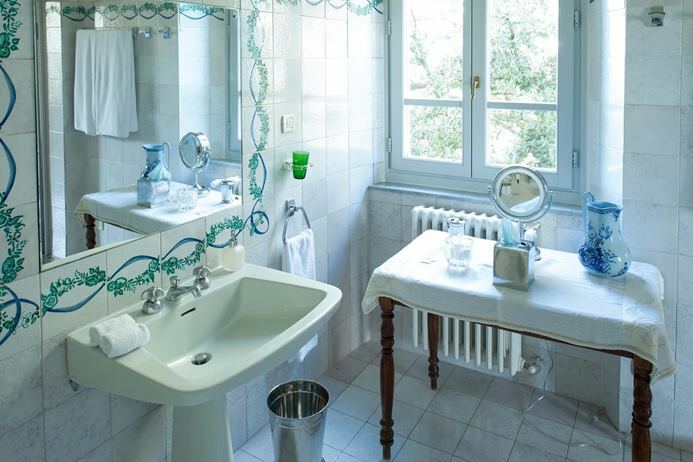 Villa Leila, or BRV LEI, has house cleaning services available during the week.